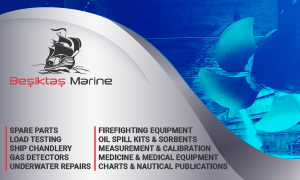 Waste handling systems, oily water separators, seawage and ballast water treatment systems. Buenos Aires Top Co. S. A. 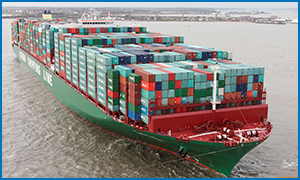 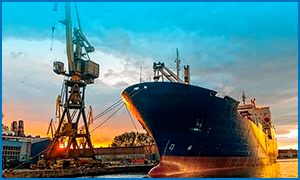 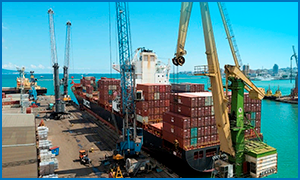 The FIRST SHIPPING COMPANY (SAMPLE) is one of the few global organisations with the resources, reach, expertise and infrastructure to support shipping operations on a local, regional and global scale.